Our fabrication centers are in West Fargo, ND and Bismarck ND. From these two hubs we service North Dakota, Minnesota, South Dakota and Montana. 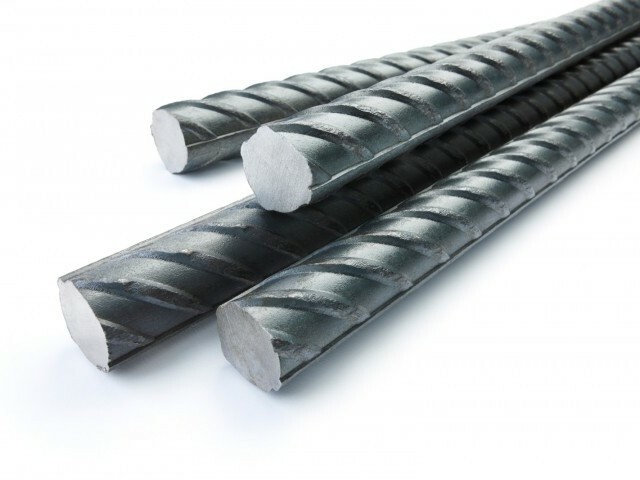 Prairie Supply inc. locations in Williston, Minot, and Grand forks, ND are stocking sites that keep on hand stock rebar of various thicknesses as well as accessories and Prairie Supply’s extensive inventory of construction material and equipment. With very competitive pricing from a variety of suppliers, Prairie can outfit even the most complicated concrete reinforcement projects in an organized, reliable way. Fabricated rebar packages include shop drawings and detailed tagged pieces ensuring ease of installation. ​Full CAD rendering that correspond to the waterproof tags attached to individual shapes and sizes. ​Outdoor jobsite ready waterproof tags ensure the labels are readable when the fabricated material is ready to be used. Tags include all size and bend information and correspond to shop drawing for proper placement. ​Prairie Supply is able to provide custom epoxy coated rebar fabrications.